All admissions include tax. 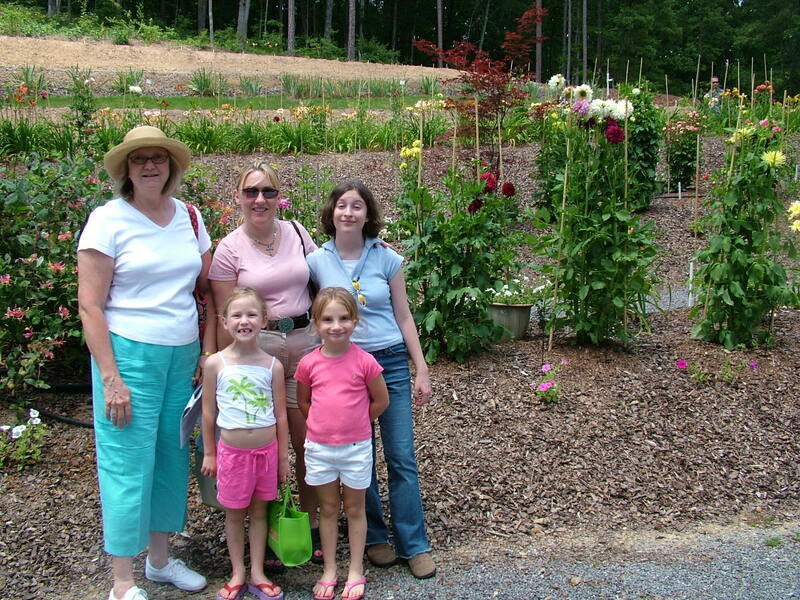 Each visitor receives a map and information about what to see in the Gardens. For our military personnel and their families admission is free! Groups may arrange lunch and wagon rides with prior reservation. 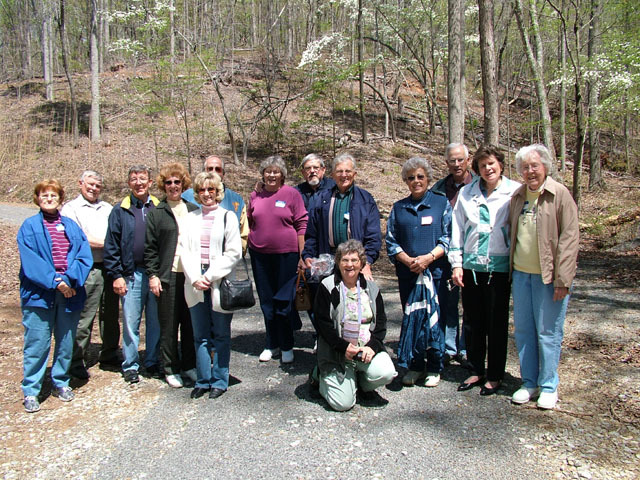 Any type of group from garden clubs to church groups qualify. 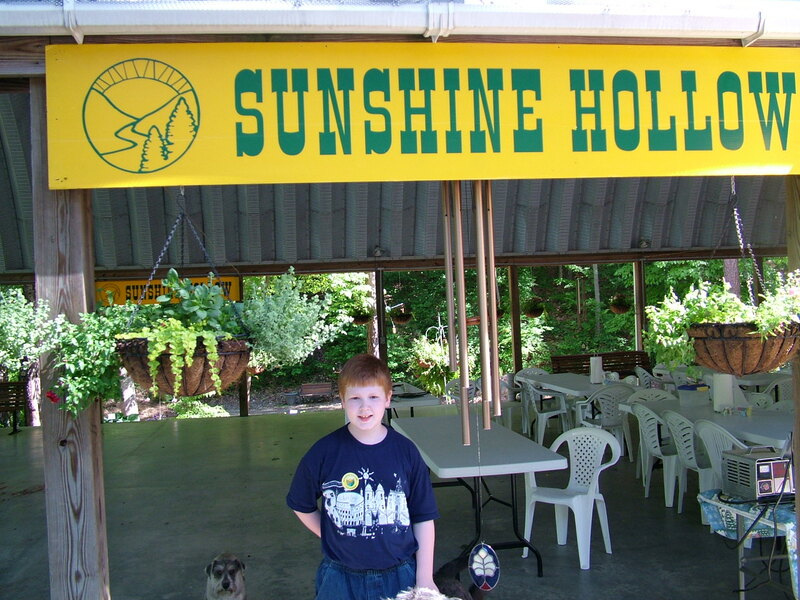 If you would like Group Visit Information, then please call us at 1-800-669-2005, e-mail us at info@sunshinehollow.com, or see our group information page. Version: f, Copyright 2003-2012. Page generated 11:07 EDT; Saturday, April 20, 2019.